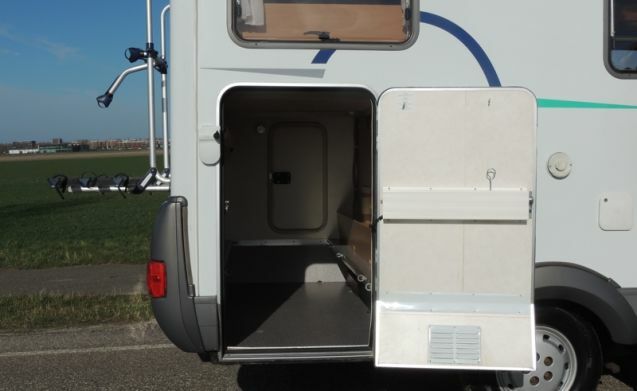 Neat 4 person integral Hymer with solar panels and 220V inverter (for example for charging E-bikes)! luxury layout with pull-down bed and 1.5-person cross bed. Garage for the bicycles, kitchen and toilet with shower. - Technical inventory, such as toilet chemicals, 220V cord and ramps. Pets are not allowed, consultation is possible. Also read our house rules. - Extra km = € 0.20 per km. (Report major excess in advance). - Pets are not allowed, with some campers an exception is possible after proper written consultation. - Pick up a camper: between 3:00 PM and 5:00 PM. - Camper Handing in: between 9 a.m. - 11 a.m.
- We are closed on Sundays and public holidays. 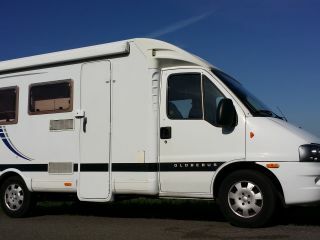 - When picking up the camper you are obliged to sign the Camperfun conditions. - You must submit a copy of your driver's license before departure. 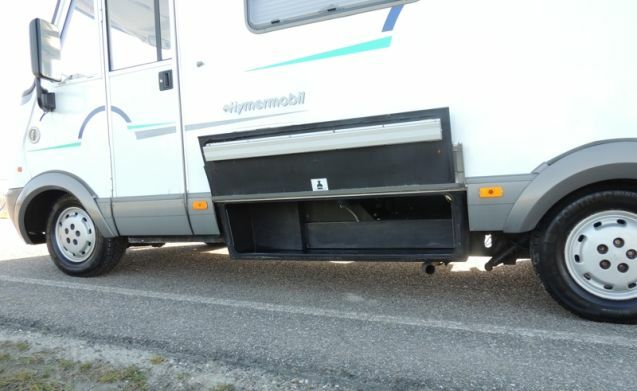 - Upon collection you are expected to check the camper and sign for good reception. - Upon returning you are expected to check the camper together with the landlord and sign it for delivery. 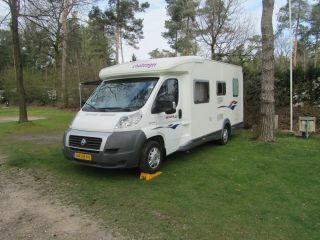 With our fine Camper Europe in ! !